Moore Vision Center is pleased to offer a wide range of optometric services, eye care products including eyeglasses, specialty eyewear, frames, and contact lenses. Our staff is happy to help however we can. Our mission is provide the highest quality lenses, frames and contact lenses to meet the vision needs of our patients. It shows in everything that we do. From your first contact with us to your appointment and your follow-up, we aim to make your eye care experience great. This is what drives us to provide you with the best care year after year! Rosie Petry has been with our office since March 2011 and holds the position of Office Manager. Before coming to work at Moore Vision Center, Rosie attended Sherman High School and worked at various specialists’ offices such as: Retina Consultants, Minardi Eye Center, and Neurological Associates. In her spare time, she enjoys hiking, fishing, and taking weekend trips. 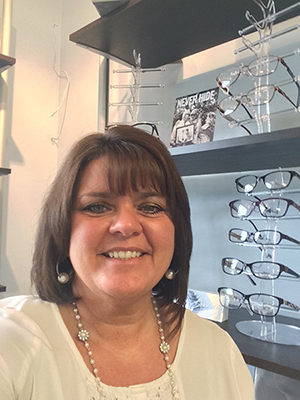 Jill joined Moore Vision Center in February of 2015. She is responsible for reception and insurance tasks at both locations as well as technician and special testing duties. 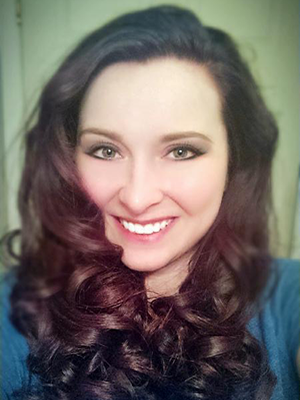 Before joining our team, Jill graduated from Marshall University and spent six years teaching elementary school. In her spare time, she enjoys designing websites, creative writing, and has an interest in cosmetics.